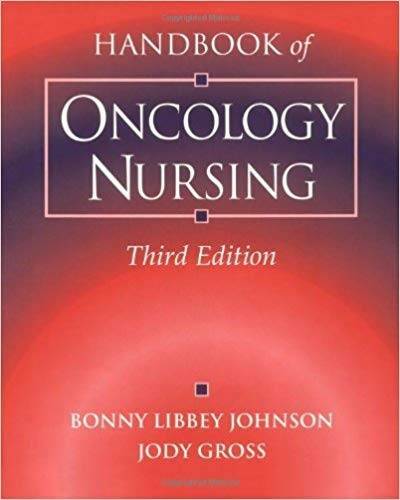 This completely revised edition continues to reflect information about the treatment of cancer, oncologic emergencies, and common clinical problems. Prepared for the nurse caring for cancer patients, there is extensive use of practical problem/ intervention tables. 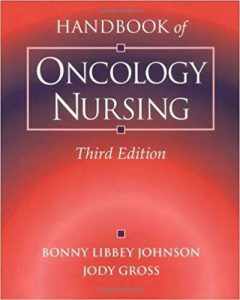 New content, such as fatigue and spirituality, together with completely updated chapters, provide the nurse in the hospital, clinic, or home with an easy-to-use guide for dealing with complex patient problems.